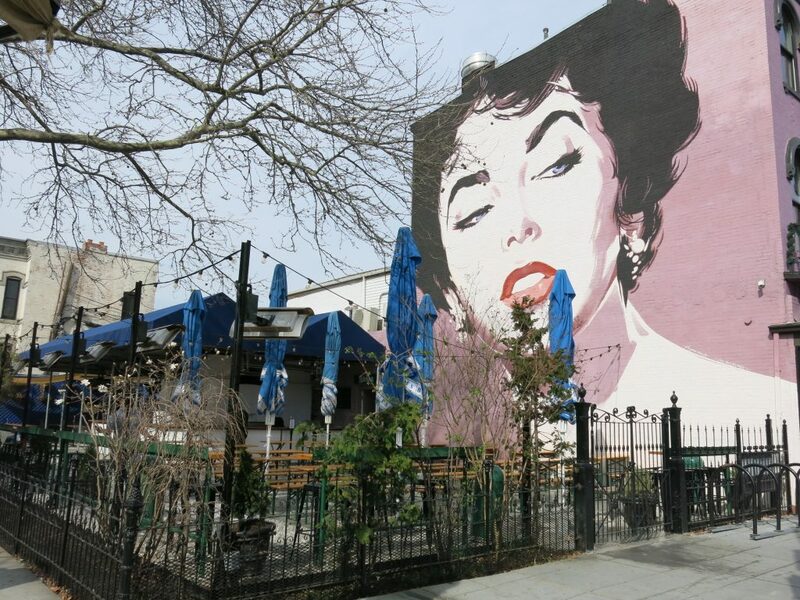 “Dacha will be opening their restaurant by mid-March! 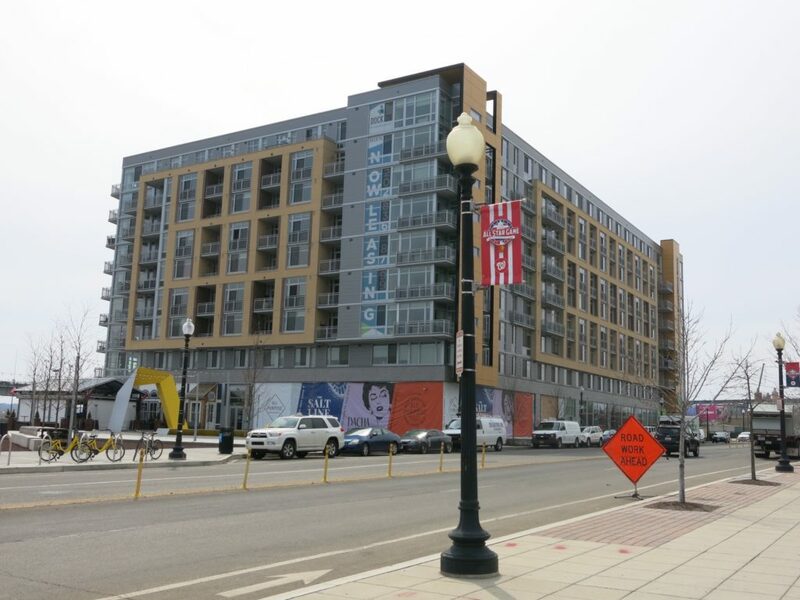 “The Third District is currently investigating a shooting at 7th Street and Rhode Island Avenue NW. An adult male has been transported to an area hospital for treatment. 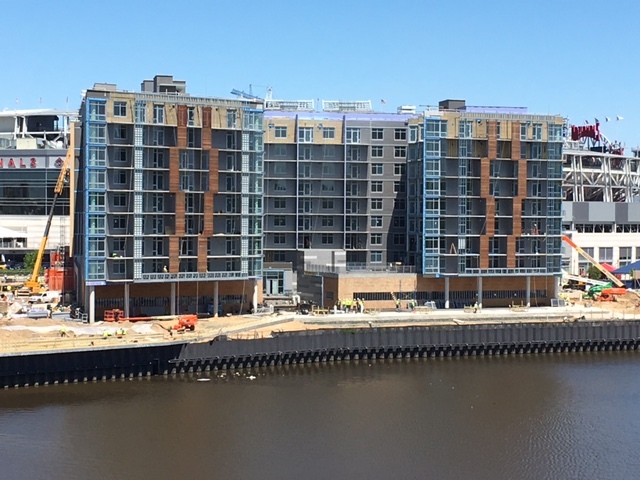 Dacha will begin starting construction Tuesday 7/24/2018 and strive to have Phase 1 completed by Thanksgiving. 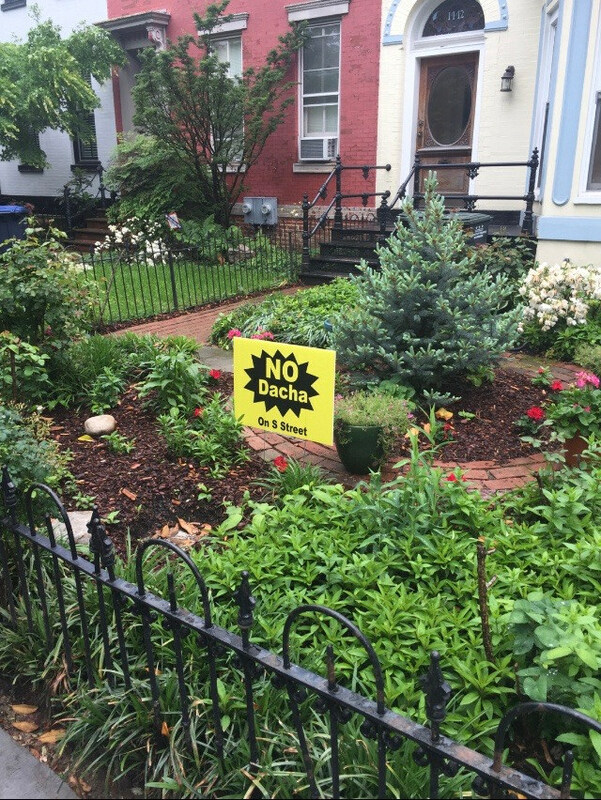 Anyone hear any updates about Logan Circle? 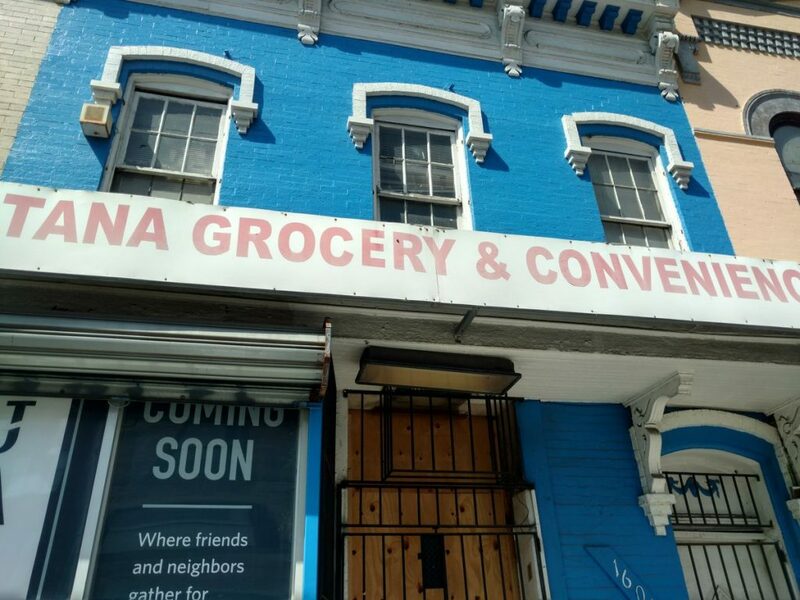 1607 7th Street, NW. Photos by Robert McNeely. Read the full finding here. via Dacha. 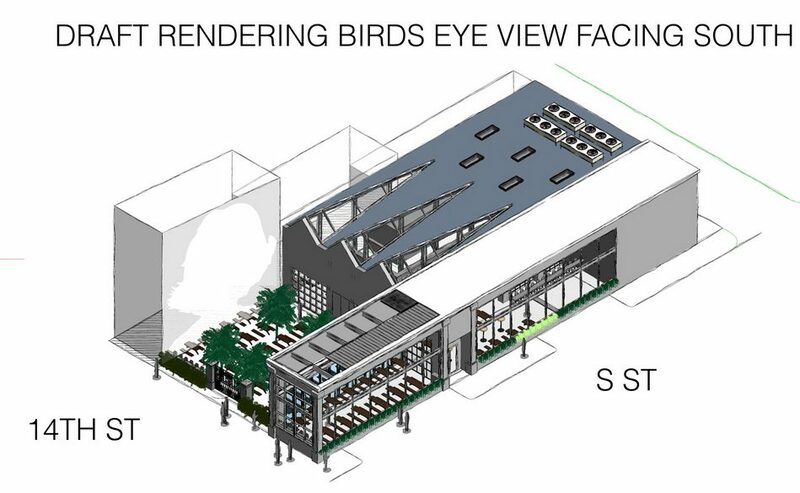 see all renderings here. 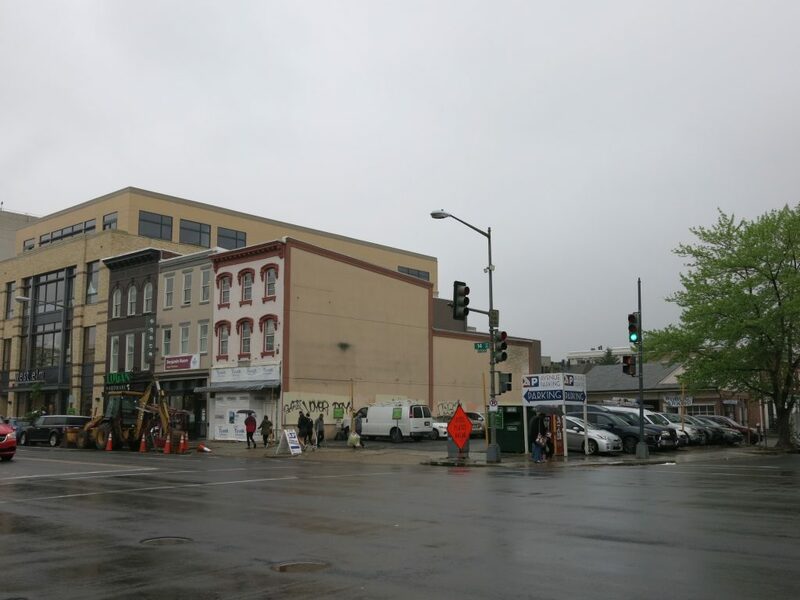 “Today, the owners of Dacha Beer Garden announced a major revision in plans for a second bar and restaurant venue to be located at the southwest corner of 14th and S streets in northwest D.C. 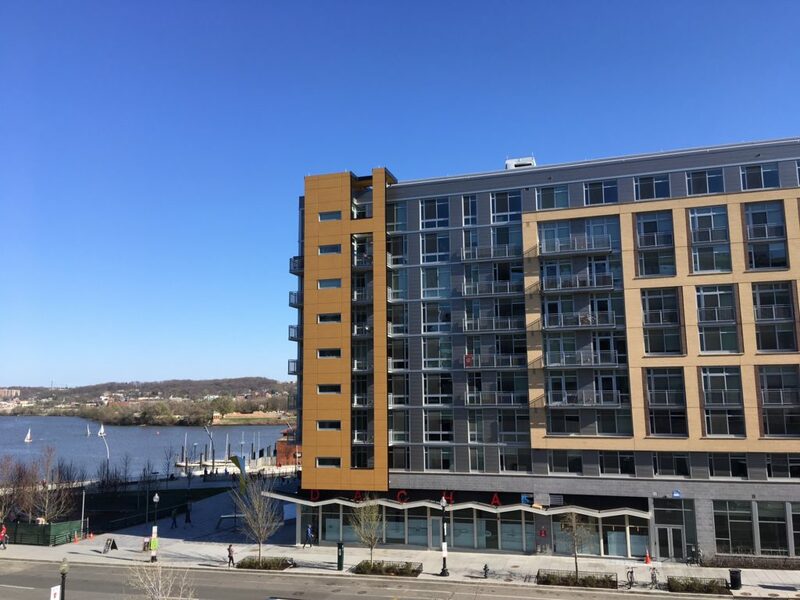 The venue is planned for one of the few remaining undeveloped parcels along the bustling commercial corridor recognized as among the city’s most vibrant areas. 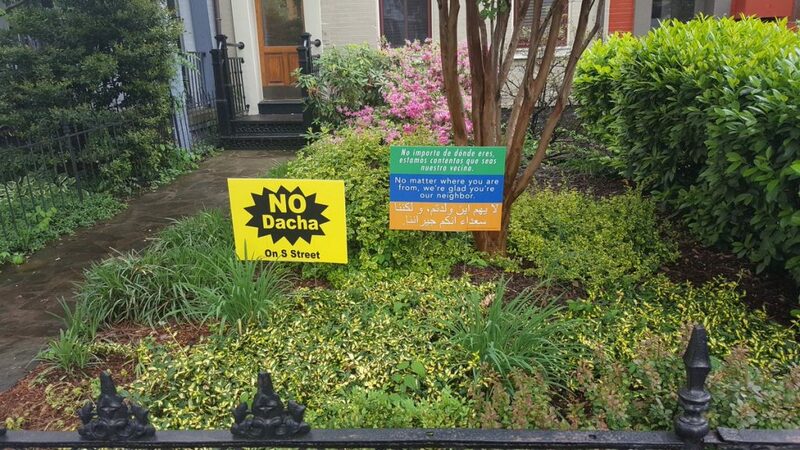 Dacha Hoping to Open Huge Beer Gardens in Logan Circle and Navy Yard!! Ed. Note: Some days, it’s teacher parent conference day and your kid only has a half day of daycare. Some days you’re in charge of the kid for the half day they have off. Some days you go to the zoo on a beautiful day and have a super fun time. 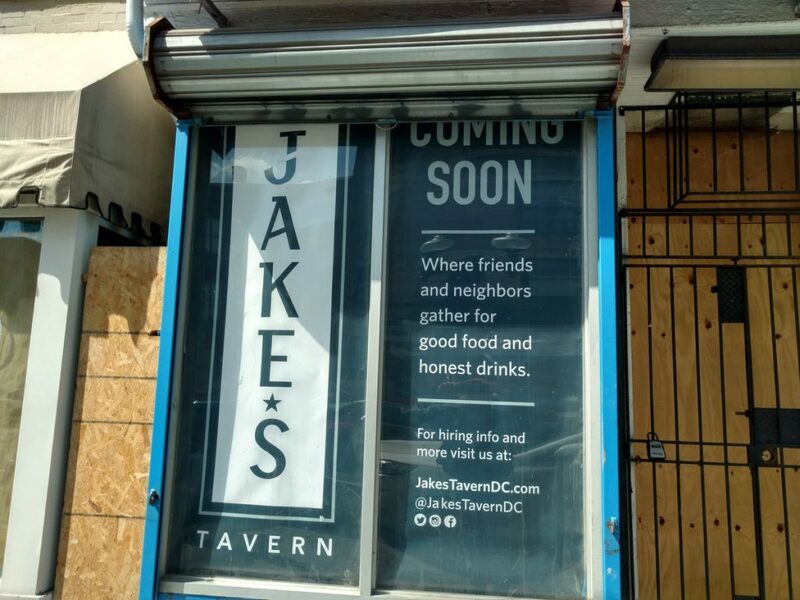 Some days the liquor license applications for one of the biggest most popular beer gardens in DC are released. So I’m a day late but the carousel ride alone was worth it!! I believe the expression is – boom!!! 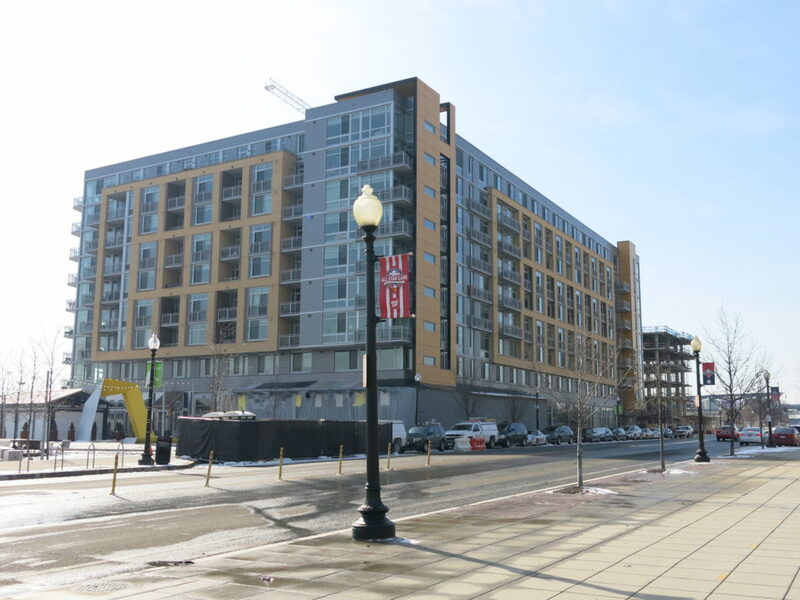 And back in March we learned that Dacha was also coming to Navy Yard “sometime in 2018”. STAY TUNED for updates on all fronts. 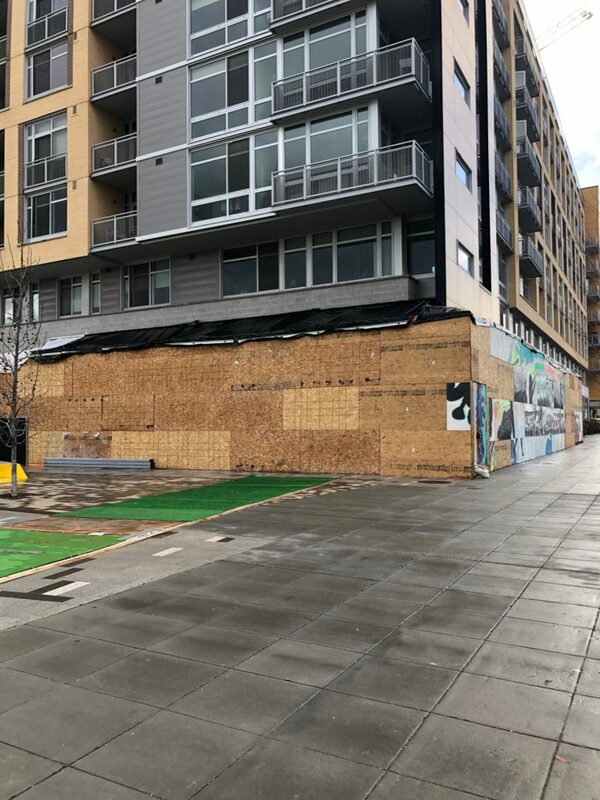 “The location has ample outdoor patio space, theoretically for Dacha to do its signature beer garden thing, but also lots of indoor space — approximately 4,000 square feet of it. Dacha will also join The Salt Line and All-Purpose Pizzeria in Dock 79. Boom, Boom, Boom!! !